Starts at 1pm! RSVP and invite your friends via the official Facebook event page! 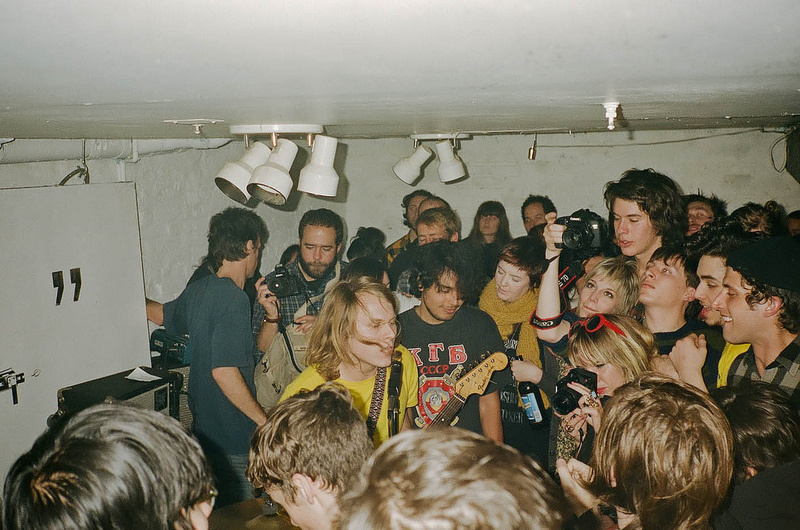 And to whet your appetite, check out Ty Segall’s recent guest DJ appearance on the KUSF Archives right about here.